We are excited to host an entrepreneurship conference for educators K-12 this summer! Enrollment is now open for E3: Empowering Entrepreneurship Education, University of Arkansas Global Campus in Rogers, Tuesday, June 25, 2013, 8:00 am - 4:30 pm. 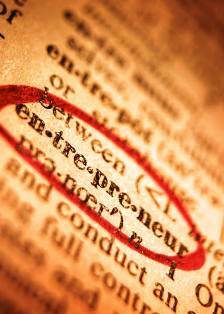 Why entrepreneurship in the classroom? Entrepreneurship has been identified as the great, perhaps last, hope for the economic survival and regeneration for much of rural America, including Arkansas, according to a 2003 study by the Winthrop Rockefeller Foundation. 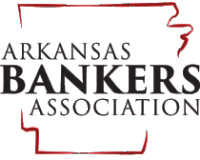 Increasing the economic literacy of Arkansas K-12 students will empower them with the skills and knowledge to consider becoming an entrepreneur in the future. We want to “feed the seeds” of entrepreneurship, which will give students real life skills to consider starting a business in the future! For more information and to sign up, visit our calendar page.